Home›Reviews›RockGodz Hall of Fame - Second Induction Ceremony Honoring Rock and Roll's Finest! 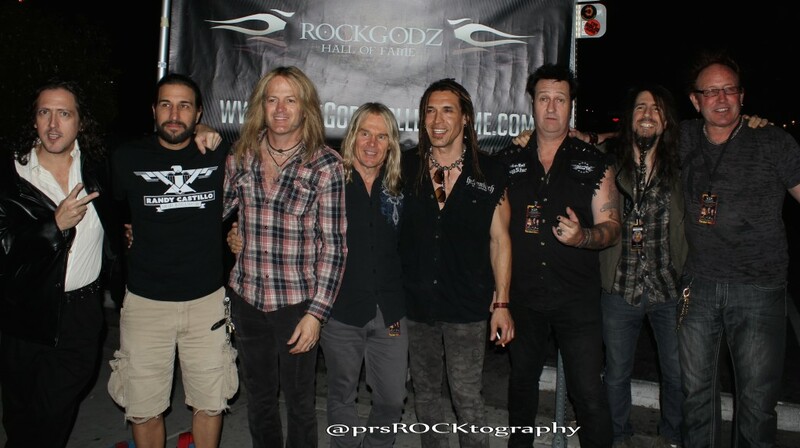 March 25, 2015 was the second RockGodz Hall of Fame induction ceremony, held at Vamp'd. March 25, 2015 marked the second RockGodz Hall of Fame ceremony, held at Vamp’d. This is a group dedicated to paying tribute to heroes of the rock and roll world that are criminally neglected by that “other” Rock and Roll Hall of Fame, as well as other vital contributors in the industry. The first ceremony took place last July and brought together countless guests and inductees; it was one of 2014’s best nights of rock and roll, combining informative and entertaining award presentations and speeches with all-star jams and performances. This fan had been eagerly awaiting the latest batch of inductees into the Hall of Fame. One major notable difference from this year’s ceremony is only about half the number of inductees from the original show. This was likely done to keep the event more streamlined; a smart move if you ask this fan. Photo from the Red Carpet event, including last year and this year's inductees. 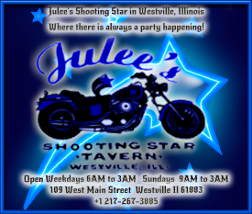 The night started off with some “red carpet” photos taken just outside of the venue’s front doors, with musicians and others from the RockGodz organization hanging out, as well as plenty of fans and local industry pros, including photographers and writers. 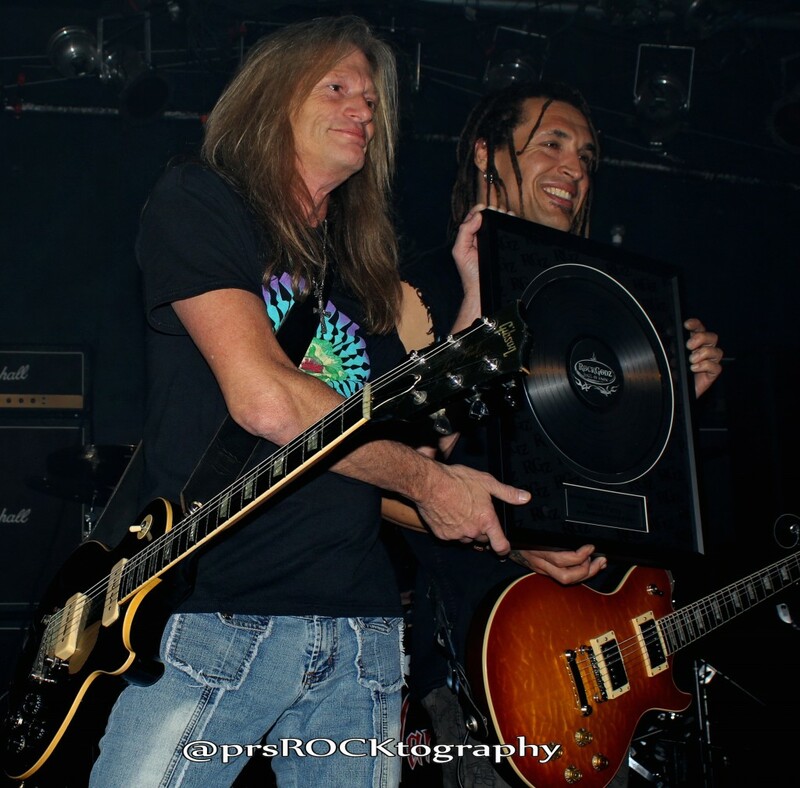 Past inductees were present, including Jason Ebs and Doug Aldrich; Aldrich was forced to depart early in the evening due to his Raiding the Rock Vault show later in the evening. Following the red carpet, it was time to head into the venue for the actual presentation ceremony. 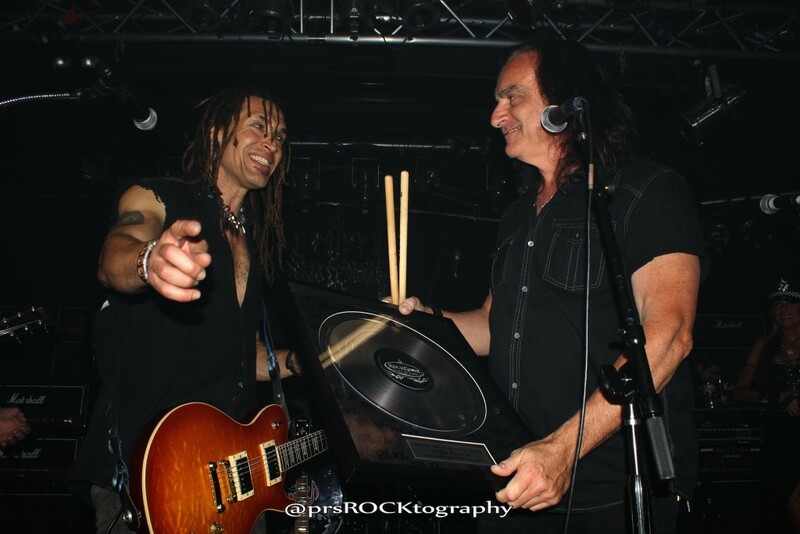 Jason Ebs (left) with Vinny Appice (right). Through the evening the format was fairly consistent. A presenter would introduce the award recipient, at which point a video would show clips of said recipient. At this point that person would come out and receive their actual “platinum record” award, and jam with the band of musicians on stage; the song in question was typically one in some way related to the award recipient. 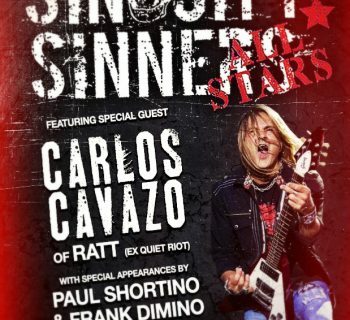 Songs played by the rotating all-star band included “Scream” (Billy Idol), “Heaven and Hell” (Black Sabbath), “Walks Like a Woman” (Baton Rouge), and “Ballroom Blitz” (Sweet). It was interesting to hear the different viewpoints and comments from the musicians and presenters at hand, and made for all the more interesting a night for all involved. Following the actual awards ceremony portion of the show and a brief recess, the musicians in the house went about a free jam session, playing a little bit of everything and just having a good time. I did not stay for the duration of the entire jam, as I had to work the following morning, but it was great to see all of this talent up there on the stage, having a great time together just cutting loose. 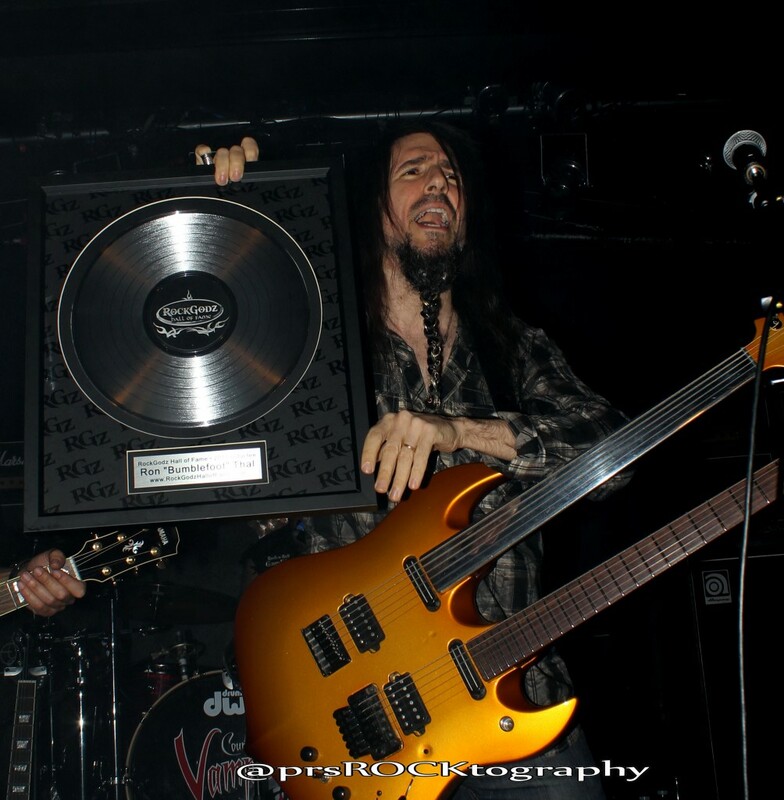 Ron "Bumblefoot" Thal with his RockGodz Award. If there is one minor complaint with this otherwise excellent night, it is that this particular show acknowledged musicians only, and no other industry personnel. The first show honored some producers and publishers/writers in addition to the artists themselves; at the initial ceremony I found it appealing that the group was taking the time to recognize those in the music world that make contributions off the stage as well. The lack of this at the second ceremony is a minor complaint. Perhaps they will be recognized more in future events. Overall this was an entertaining night that served its purpose well in recognizing the contributions of many great and often underrated musicians. The RockGodz Hall of Fame is off to a solid start with these events, and I am definitely looking forward to the inevitable, eventual third installment! Mitch Perry (left) with Jason Ebs (right). All photos ©Paul "Rock" Santos - Used with Permission. Oasis: Supersonic Tells the Story of the British Pop Rockers' Ascent! 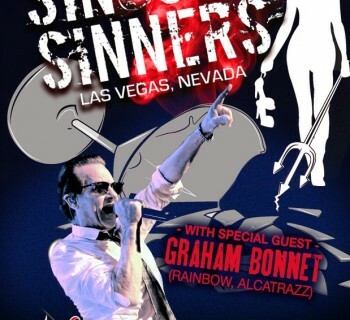 Europe Rocks the Night at the Hard Rock on the Strip!